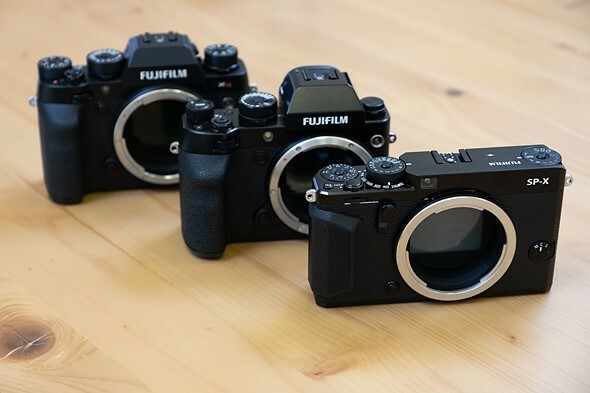 POLL: Did the new Canon EOS-RP finally kill the Canon EOS-M APS-C line? 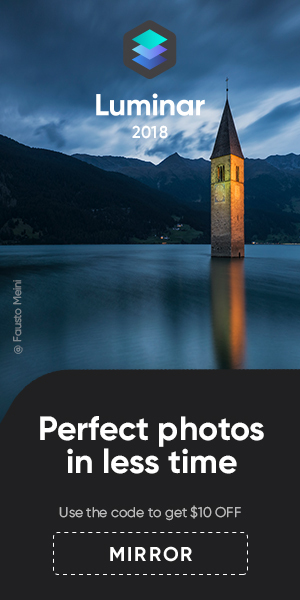 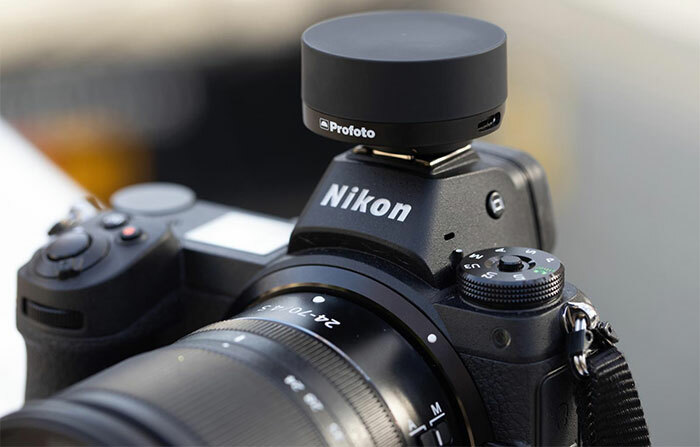 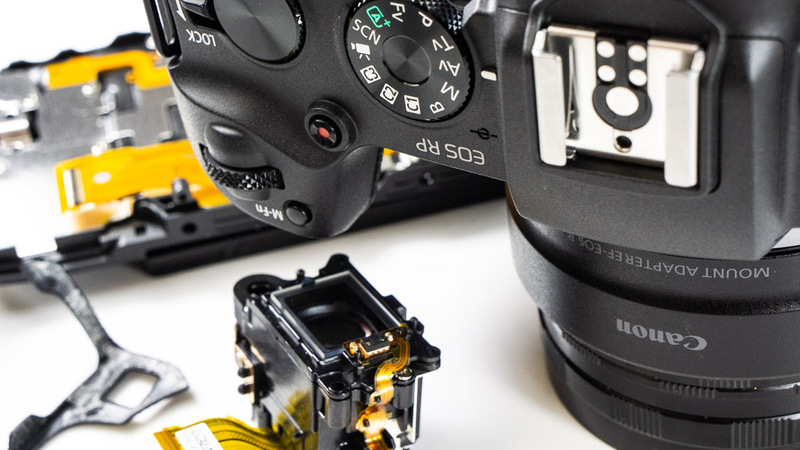 Of course there is a huge difference between the quality of a large 100 Megapixel medium format sensor and computationally created image using a number of very tiny sensors. 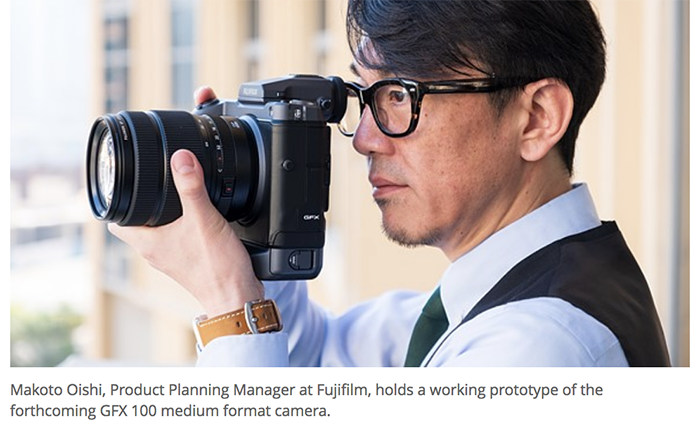 Still, it’s impressive to see the fast innovation within the smartphone industry. 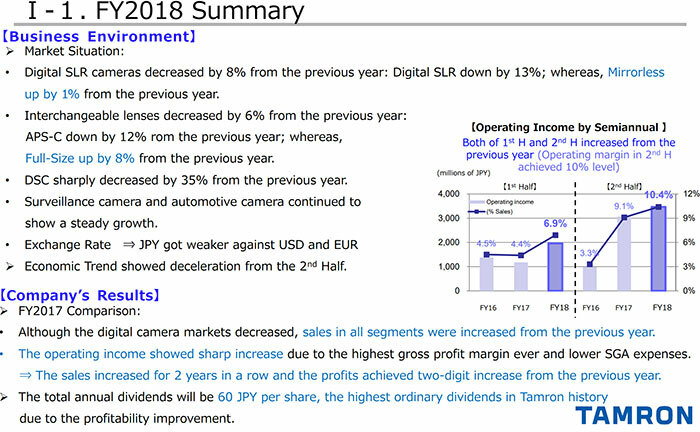 Tamron is one of the very few manufacturers reporting an increase in sales within the digital camera market. 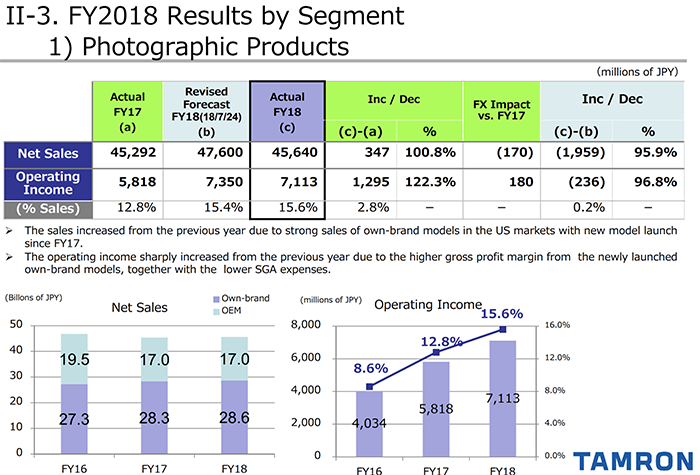 Tamron claims that their own branded lenses sold particularly well in the USA. 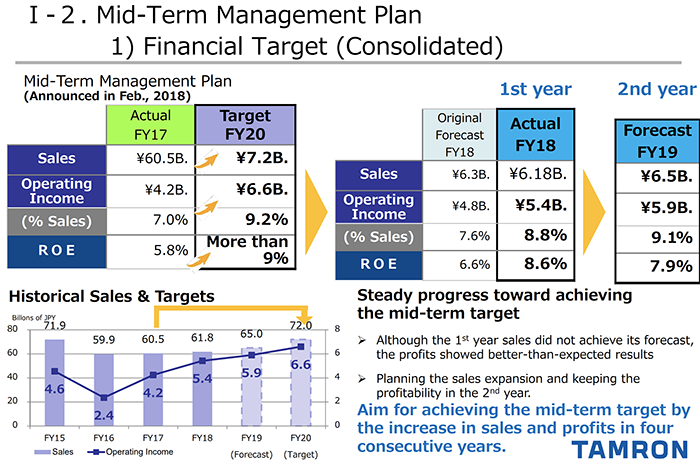 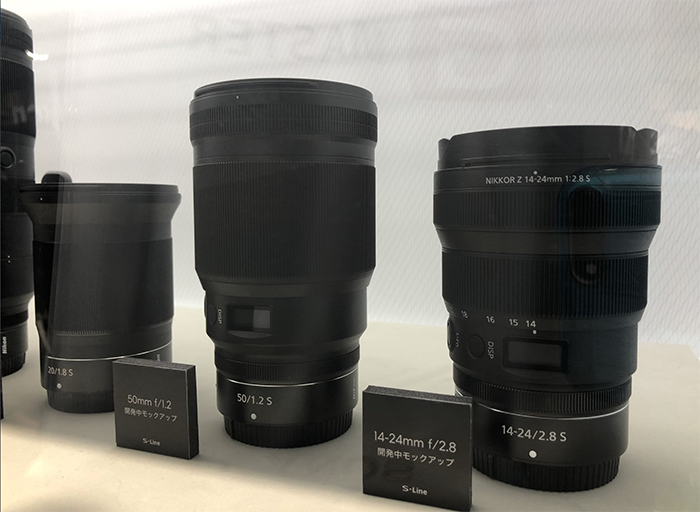 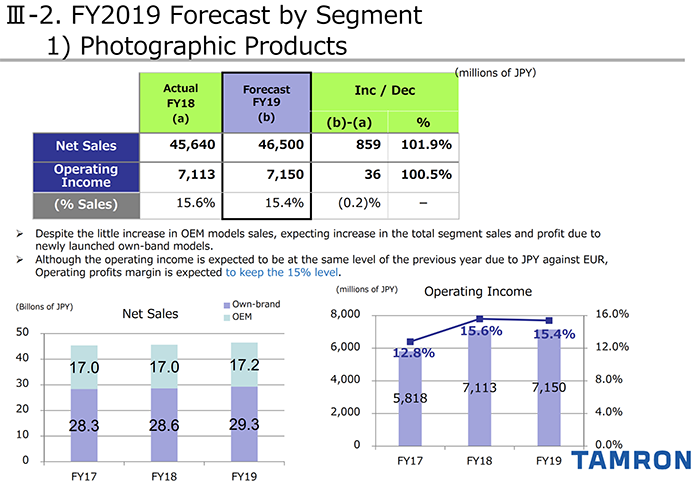 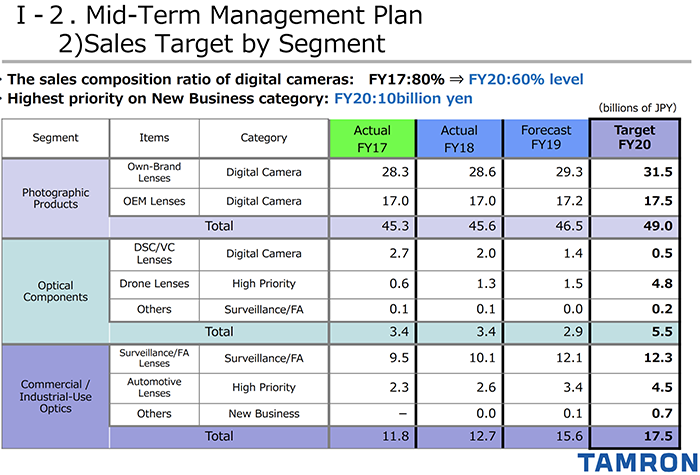 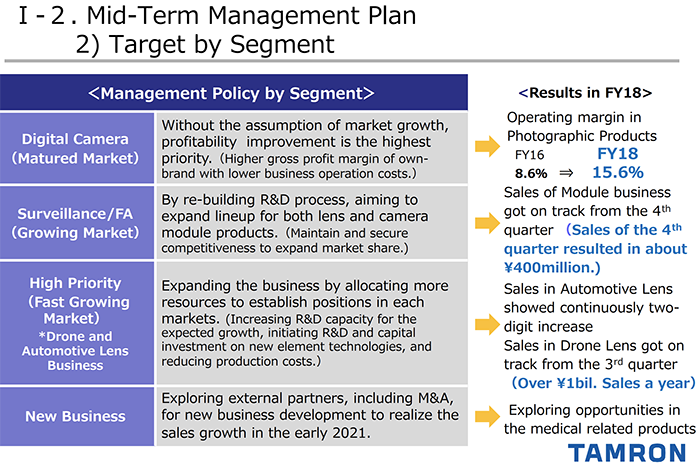 While Tamron expects the market to decrease further they also expect their lens sales profit to go up.